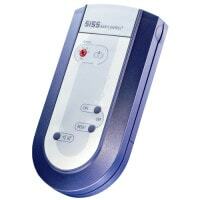 This external signal generator enables the baby to be monitored from an adjoining room. 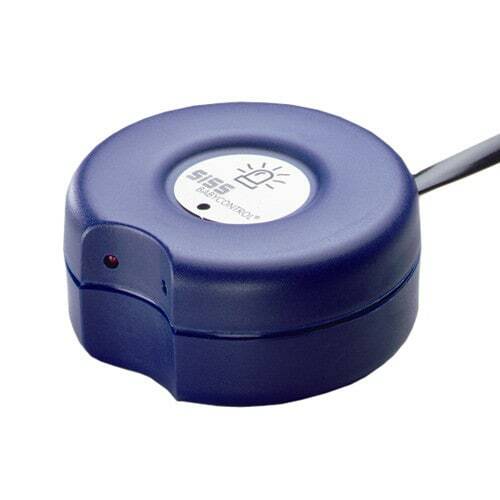 The signal generator is connected to the SISS Babycontrol monitor and can easily be taken into an adjoining room thanks to its 15m long cable. An LED shows the baby's regular breathing, while alarms are both acoustic and visual.